Gulf Gate is ethnic shops, restaurants, bars and clubs to check out. 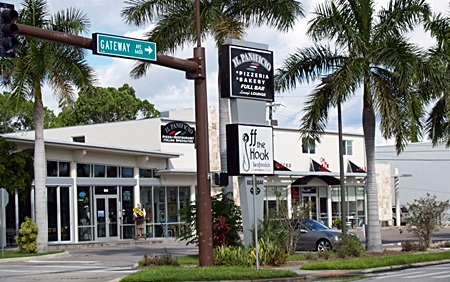 Gulf Gate - Explore specialty shops, restaurants, delis, bars, clubs and pubs. 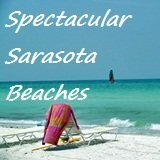 The Gulf Gate area of Sarasota is one fun area you should explore. It’s a few square block area of new adventures and discoveries. 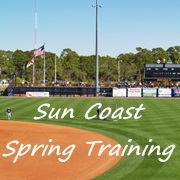 If you haven’t been there before it might just turn out to be your kind of place for a change of pace. It’s off Rt 41, just south of Stickney Point Road. The area is a small Mecca unto itself and is loaded with a myriad of small specialty shops, restaurants, delis, bars and clubs and pubs. It’s a great little area to explore. It has “atmosphere” mainly because it’s not new, it’s older, with character and diverse styles and some “old world” feel to it despite the fact that new places come and go occasionally. 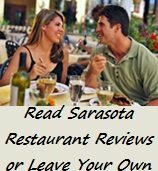 It’s not just drinking establishments but you will find a couple of places for craft beers, one of them being Mr. Beery’s on Mall Drive, the other being the Sarasota Brewing Company, a microbrewery and restaurant, at 6607 Gateway Avenue, where you can also get Chicago Style Pizza, burgers, fish & chips and more. 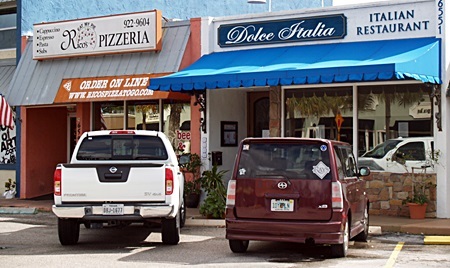 Speaking of pizza, there are numerous pizza restaurants in Gulf Gate, including Il Panifico, right on the corner of Gulf Gate Drive and Gateway Avenue. 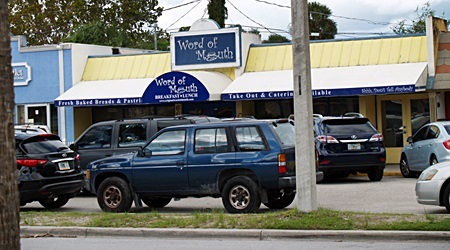 They have great pizza. (I like their thin crust pizza.) And you can get it by the slice if you aren’t hungry enough for a whole pie! In addition they also have specialty pizzas like Hawaiian Pizza Pie and Meatball Pizza Pie. 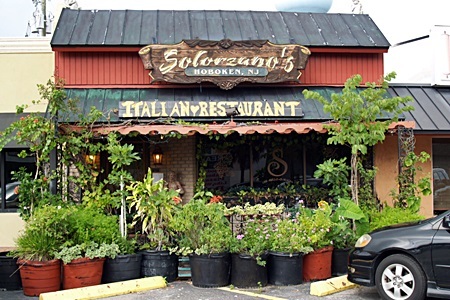 Other pizza places include Rico’s and Sal’s on Gateway Avenue, Solorzano’s Pizzeria, Shaner’s Pizza and Pasta La Pizza Baby all on Superior Avenue and the Piccolo Italian Market & Deli on Gateway. If you like pizza, be adventurous and try any one of them. 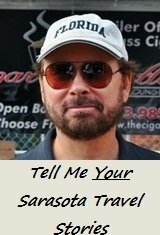 I hear they are all good and all unique. 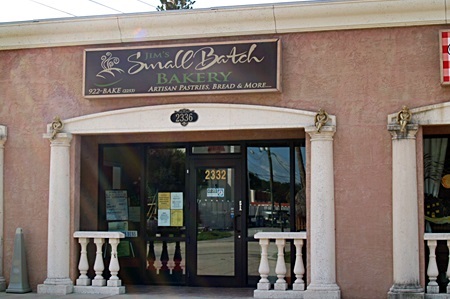 This district could also be described as a melting pot of businesses because of its culture of diversity of places; one of my favorite little specialty ethnic shops is Scandinavian Gifts. There much to browse or shop for in this cubby hole of a store nestled in the strip of shops. It’s especially nice to shop here during the Christmas season. They have all kinds of decorations and ornaments along with baked goods and groceries, ethnic food, carvings, gifts; just a myriad of fine items to browse through and enjoy or buy. 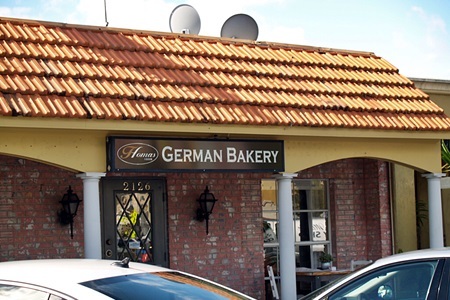 Other shops that feature ethnic food include Thomas German Bakery and they serve breakfast and lunch, too! There’s also Oriental Food & Gifts which features everything from Silk dresses, kimonos, slippers and Oriental tea sets to Asian groceries. Pierogi Inn is both a Polish Deli and grocery store with a huge choice of all kinds of Polish goods and foods including Old Polish Ham, Sandwich Ham and Moscow Ham. And they sell 20 varieties of their homemade Pierogis. 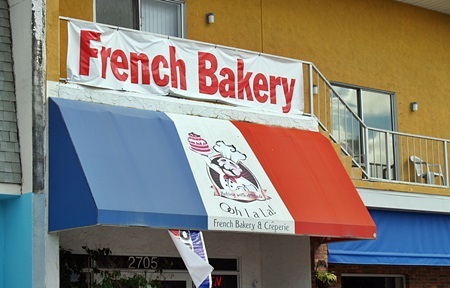 Even more ethnic shops include: A Taste of Europe, The British Corner Shop and Ooh La La French Bakery. 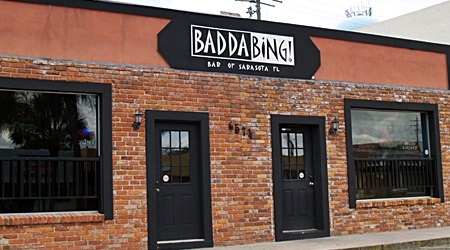 If you want to check out the nightlife scene there are numerous watering holes where you can wet your whistle; Badda Bing, on Superior Avenue, starts their daily happy hour at 11 a.m.! You’ll find Chester’s Reef and Hair of the Dog Saloon and Molly Malone’s is an Irish Bar. 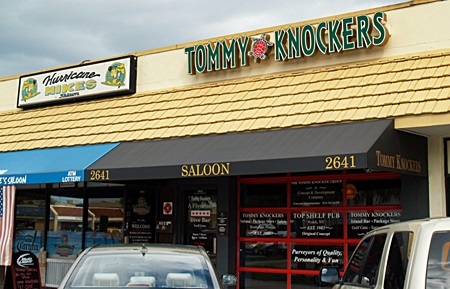 At Mr. Beery’s on Mall Drive you can get some great craft beers, Tommy Knockers fancies themselves as a “five star dive bar” at 2641 Mall Drive, the Thirsty Turtle is at 2615 Mall Drive; they have pool tables and the West End Pub has a patio along with shuffleboard. 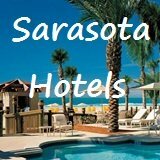 No matter what you’re in the mood for, if you have the time to explore Gulf Gate, you’ll find something truly unique and delightful; stop for Sushi in one of the best places in Sarasota at Vizen or have lunch at Tony’s Chicago Beef on Superior Avenue where you can get an authentic Chicago Italian Beef Sandwich, Chicago Style Hot Dog, Chili Dog or a Maxwell Street Style Polish Sausage or Pork Chop Sandwich. Along with fresh hand cut fries they even have good ole Jay’s Potato Chips from Chicago! 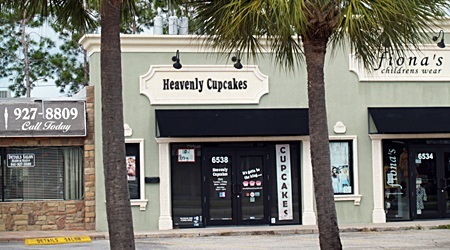 Or just stop for a small bite to satisfy your sweet tooth at Heavenly Cupcakes or Jim’s Small Batch Bakery. I think by now, if you’re read this far, you’ll get the idea of what the area has for you. 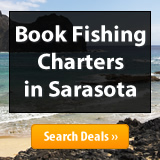 It’s a rich mix of cultures and cuisines, specialty shops, dining spots, cafes and watering holes. Take some time to explore. I think you might find one or two favorite spots that you'd like to return to. 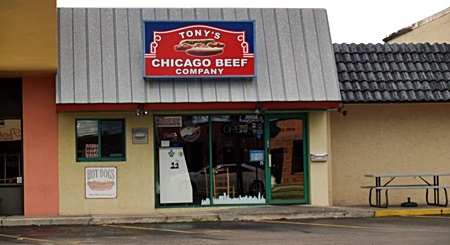 Hours: Vary by store, shop, bar, club or dining establishment. Directions: Take Rt 41 (Tamiami Trail) to Gulf Gate Drive (just south of the Stickney Point and Rt 41 intersection) and turn east into the Gulf Gate area which consists of the several square block area of Gateway Avenue, Superior Avenue, Mall Drive, Gulf Gate Drive. Please note: This little Mecca is often in transition which brings new shops and stores, bars & clubs and restaurants, but the feel of the few square block area never changes. 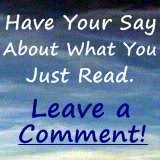 Check it out to learn what's new, fun and different. It will always be a melting pot of places to explore.